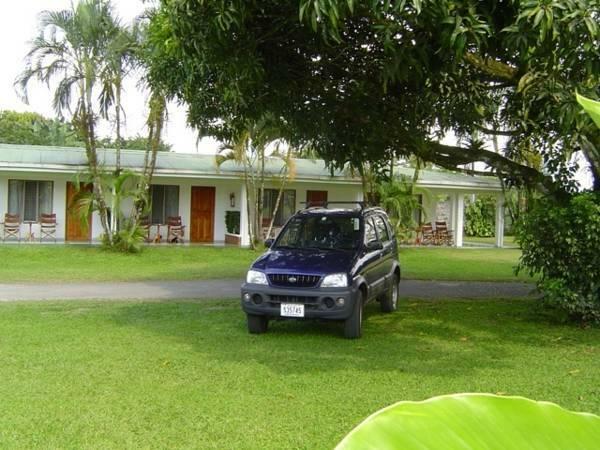 ﻿ Best Price on Hotel Villa Fortuna in La Fortuna + Reviews! 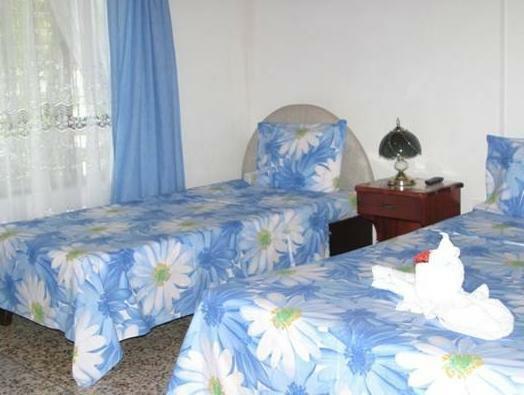 This simple hotel in La Fortuna offers excellent views of the Arenal Volcano and offers guests free Wi-Fi. 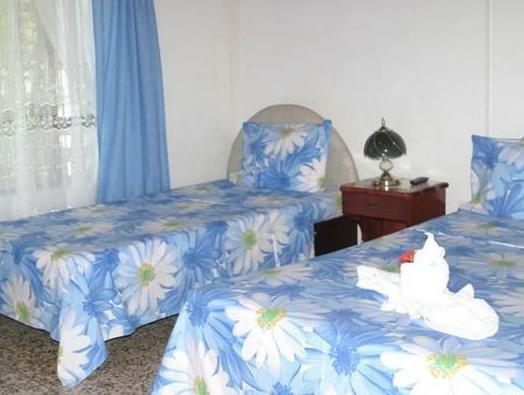 Hotel Villa Fortuna also has free parking and a tour desk. 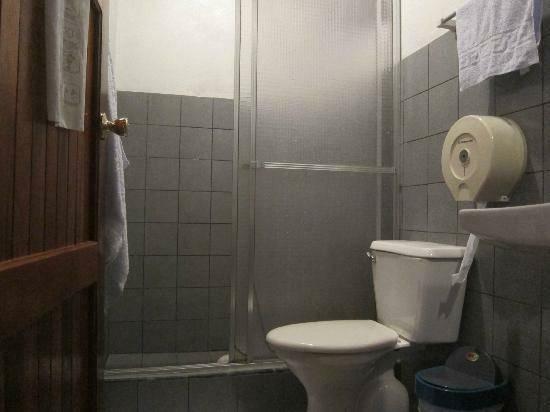 Each air-conditioned room at the property comes with a refrigerator, a safety-deposit box and a wardrobe. Some rooms feature a terrace. Fresh coffee is served every day, and guests can use the communal kitchen, with a small supermarket located only 1312 feet away. There are restaurants located 0.6 mi away. 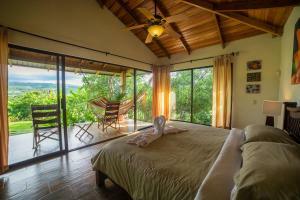 The property can help guests arrange outdoor activities like canopy tours, rappelling and hiking. Parque Nacional Arenal is only a 30-minute drive away, while La Fortuna City Center is a 10-minute walk from Hotel Villa Fortuna. The AC was loud and you heard road traffic when it was not on. Good value and they had kitchen area to prepare your own food.